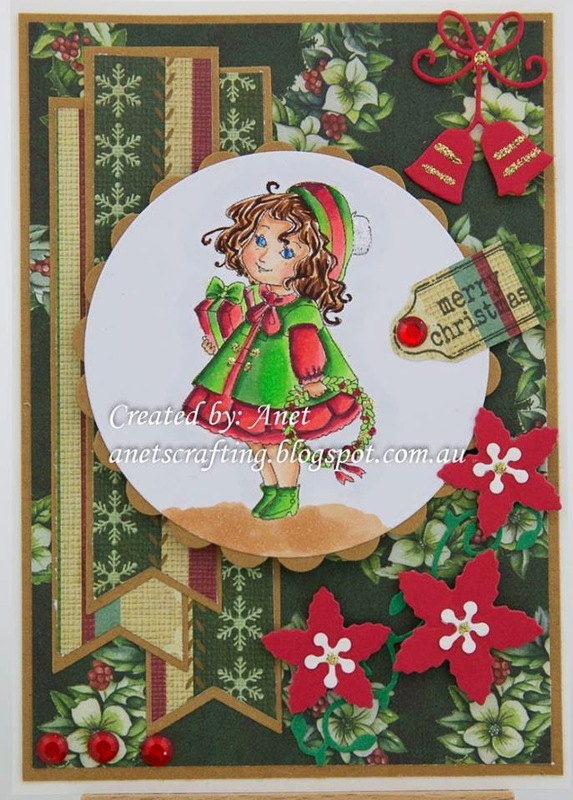 To join our challenge just just scroll down to the previous post to add you card. 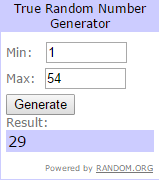 Congratulations Joyce, please contact me at ccayrchallengeblog@hotmail.com to claim your prize. 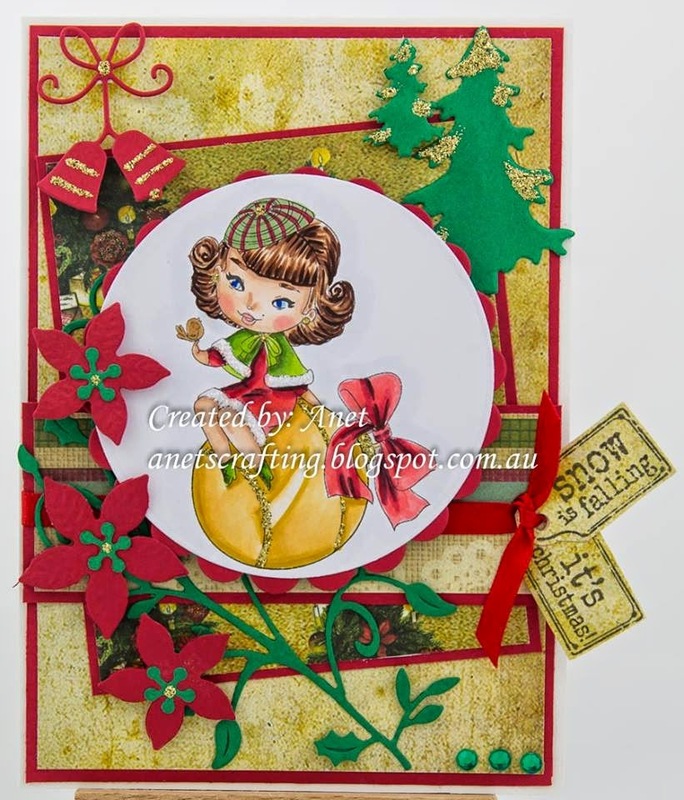 Ok on to our current challenge...The theme this month is Vintage. 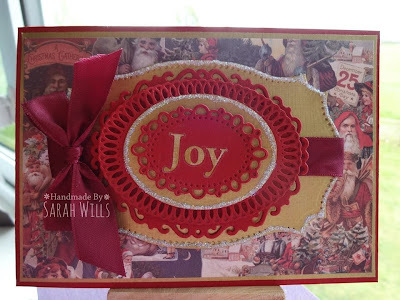 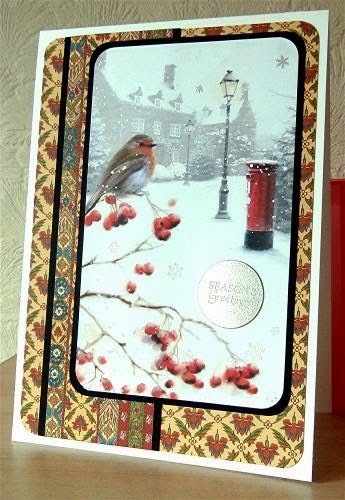 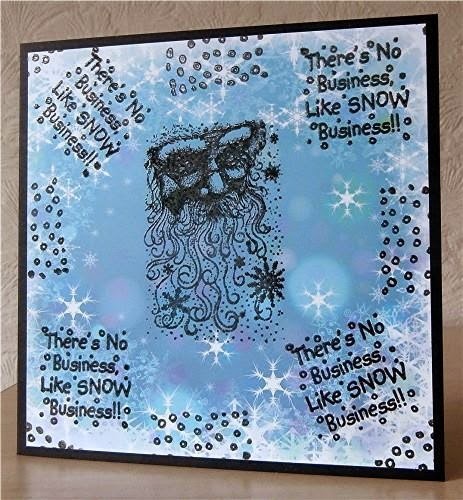 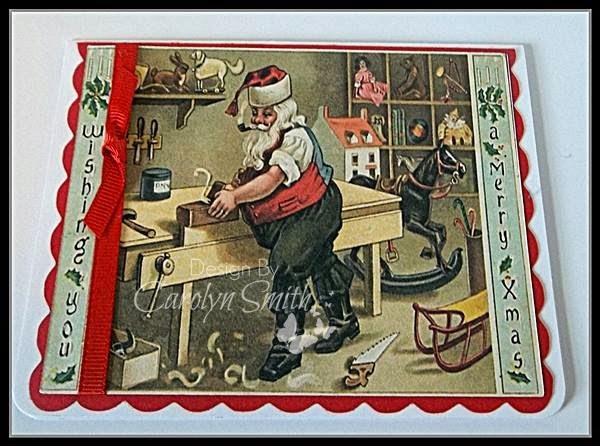 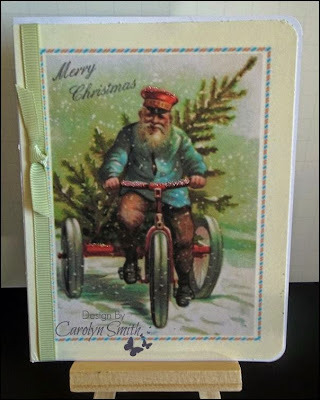 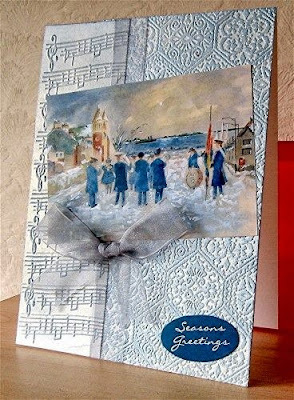 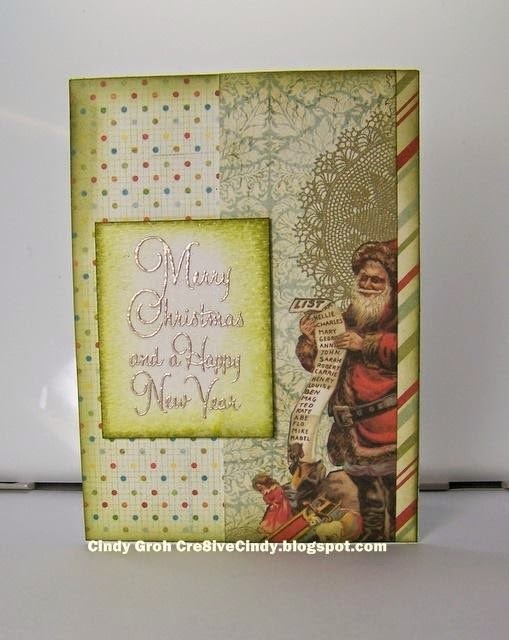 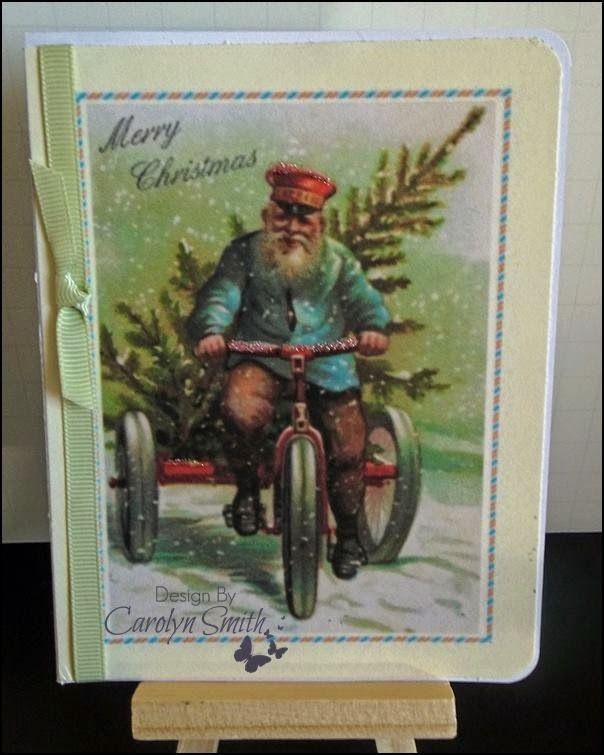 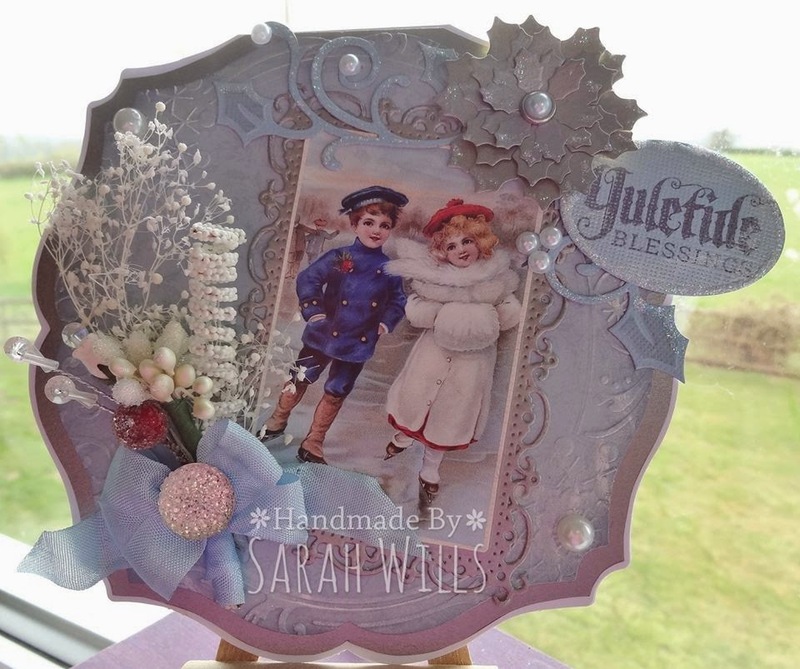 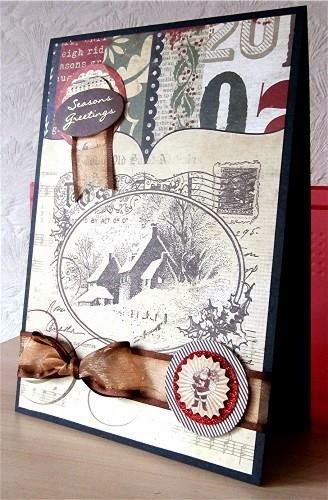 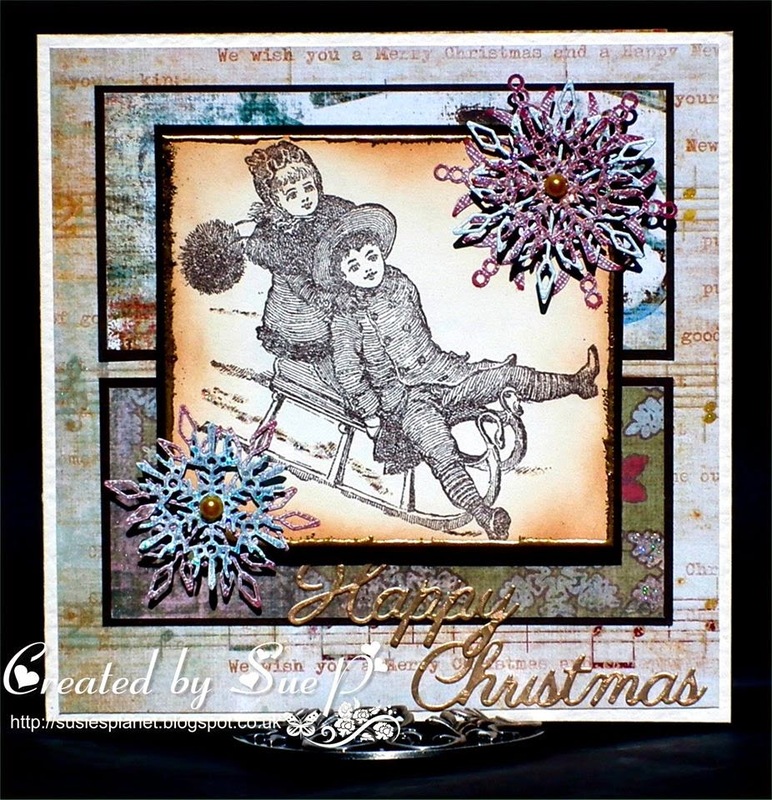 Simply create a Christmas Card with a vintage theme.